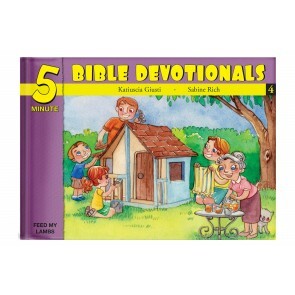 Easy-to-use devotionals for young children on Faith and God’s Promises. 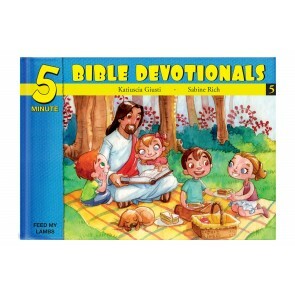 Easy-to-use devotionals for young children on The Holy Spirit, Preach the Gospel, Healing, and God’s Power in You. 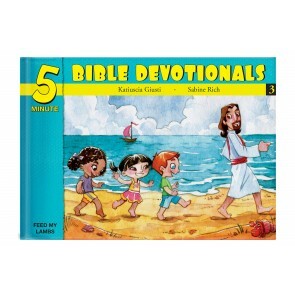 Easy-to-use devotionals for young children on Following Jesus, Obedience, and Forgiveness. 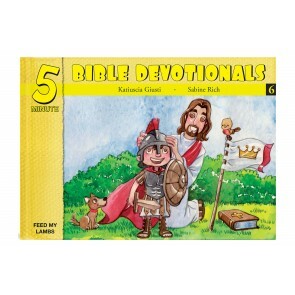 Easy-to-use devotionals for young children on God's love and Salvation. 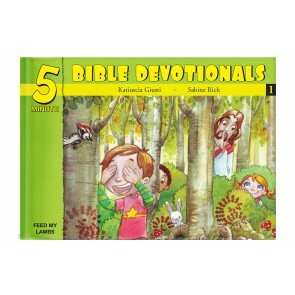 Easy-to-use devotionals for young children on Christian Living. 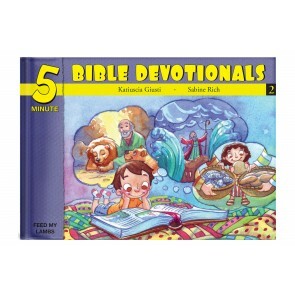 Easy-to-use devotionals for young children on Prayer and God’s Word. A child’s collection of easy to remember, catchy prayers, prepared to be used often! 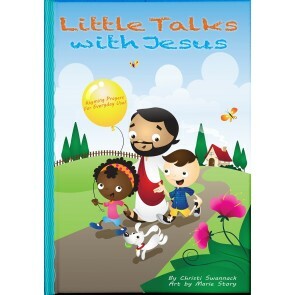 Teaches children to communicate with Jesus as they would with a close friend or loved one. On the edge is of a pond a happy group of insect friends share the joys of living together. A careless competition finds Drudy in peril. Poor hobbling Wallace is distressed when two naughty beetles make fun of him after he has a nasty fall. 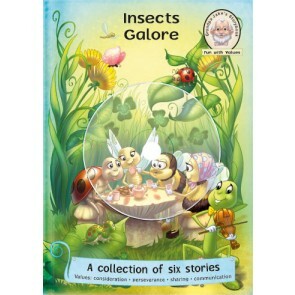 Together the insects experience other adventures and find their way out of difficult situations. Come along with a team of hard-working construction vehicles, including Dee the dump truck, Lorry Loader, Crank Crane, the Con Crete Brothers and cheery Digger. Working together under wise Mr. Oversite, they each play an important part in completing the crew and getting the job done.